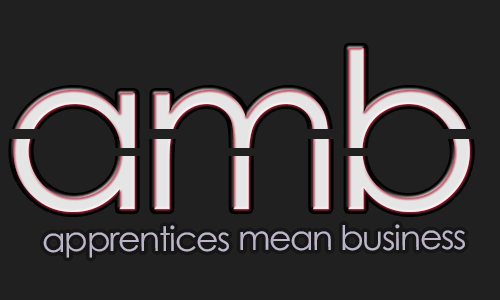 “Apprentice Means Business” is a network dedicated to the promotion of apprenticeships as an outstanding career option in Dorset. Are you a school or college who would like to book our apprentices for a careers event? Are you looking for an apprentice speaker? Simply fill in a few details below and we will be in touch!